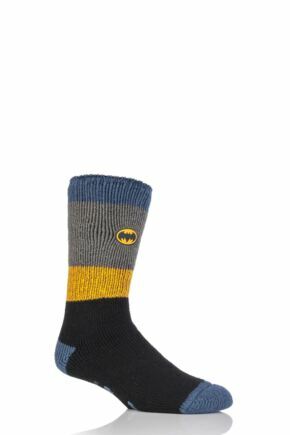 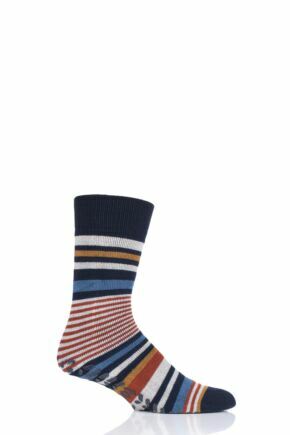 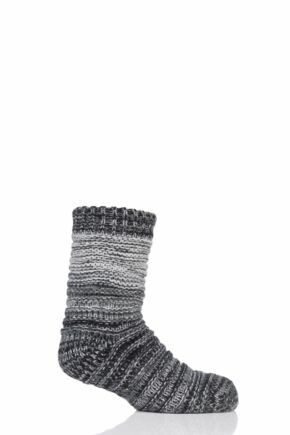 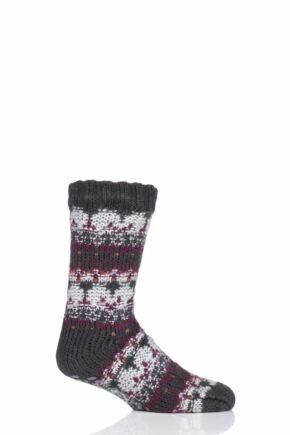 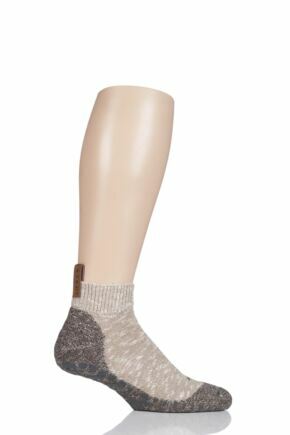 Put your feet up at home in a perfect pair of men's slipper socks. 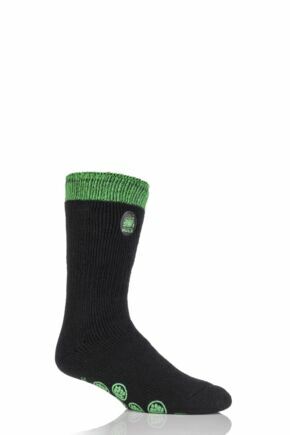 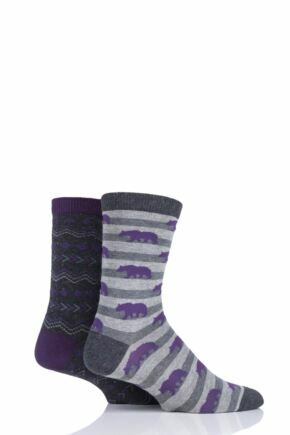 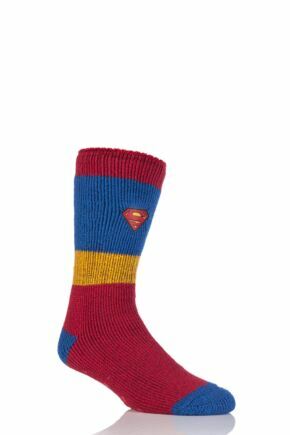 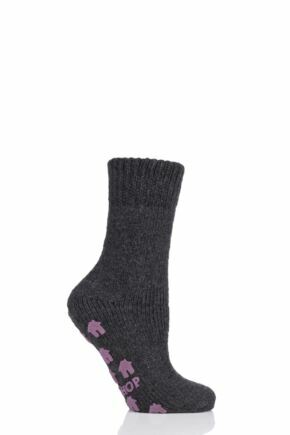 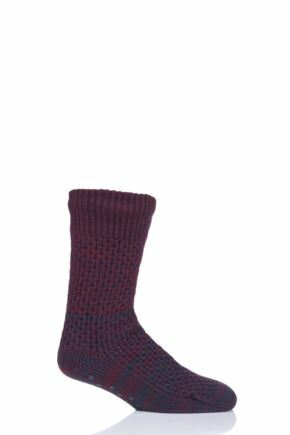 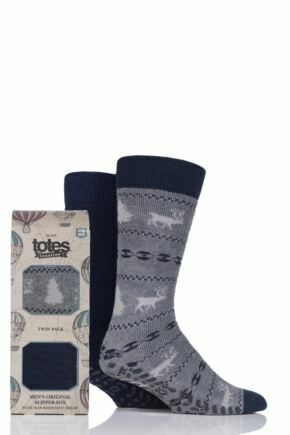 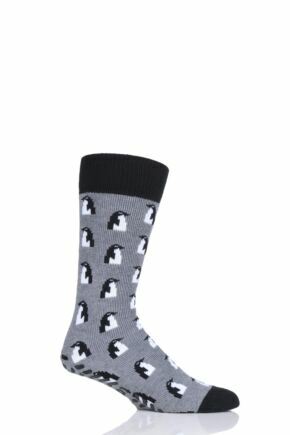 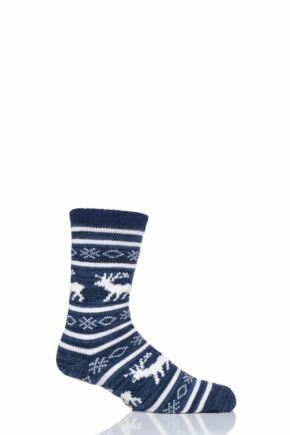 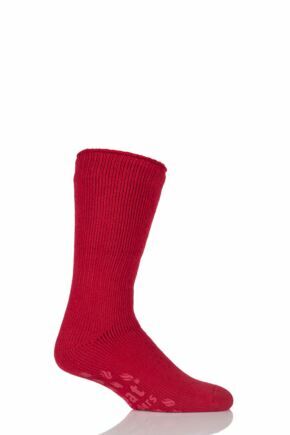 Great for gifts, our range of men's slipper socks will let you relax after a long day in total style and comfort. 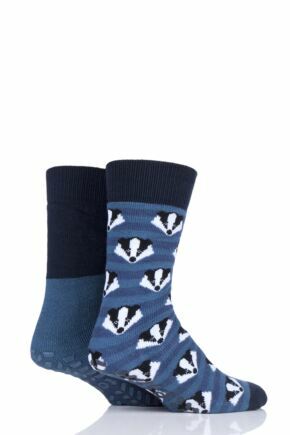 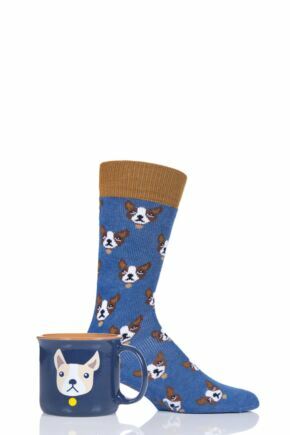 From understated luxury to fun cartoon characters, this men's slipper sock range has a pair for him. 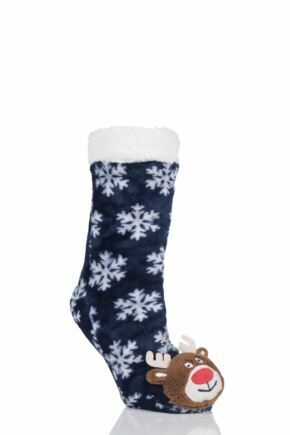 Check out the Fuzzy Friends slippers, these Slippers put the fun into funky.